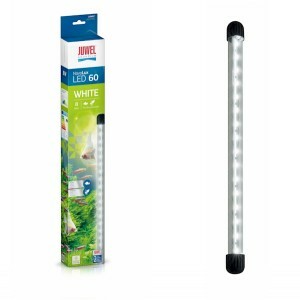 The Juwel Novolux 60 is auxilliary waterproof LED light designed to fit the Juwel Primo range of aquariums. It can be used alongside the light supplied to increase intensity. Novolux clips required for fitting to Primo aquariums not included. Juwel Novolux 60's are currently only available for collection and payment in store.